“Great communication. A pleasure to do business with. At Domestic Appliance City, we always go the extra mile for you when it comes to your home’s appliances. 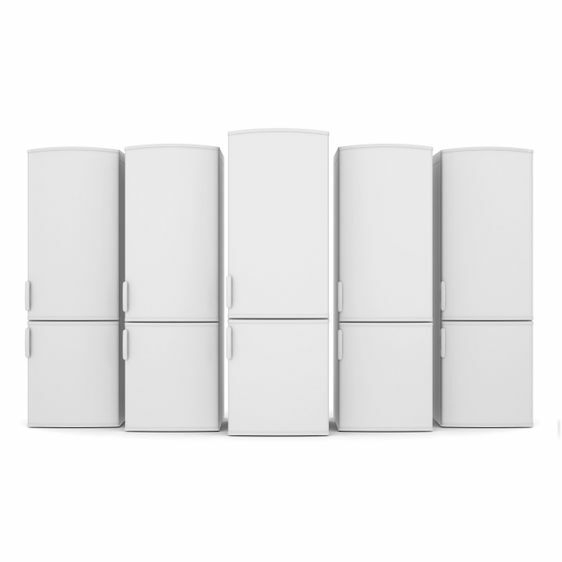 Our premium selection of goods is fully tested and available with a 12-month warranty. Working on all domestic appliances, you receive an honest and reliable quote on both servicing and repairs. Carried out to a very high standard, we offer a 90-day guarantee on all our work. 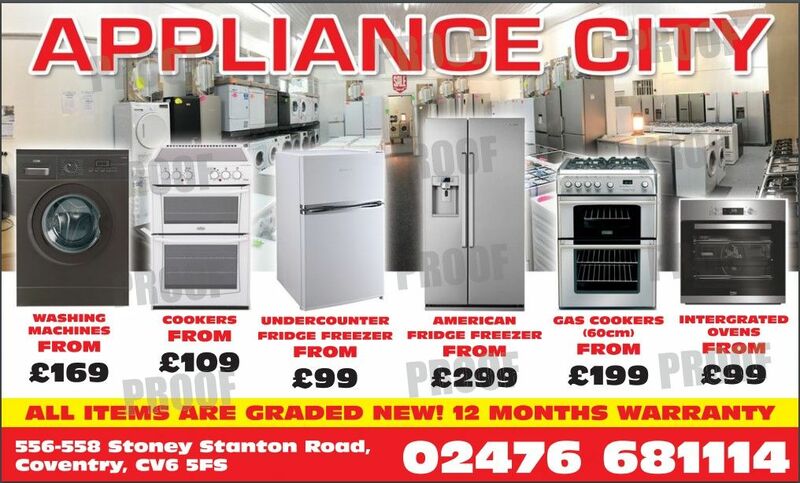 Contact us in Coventry, West Midlands, to find out more about our home appliances and appliance repairs. 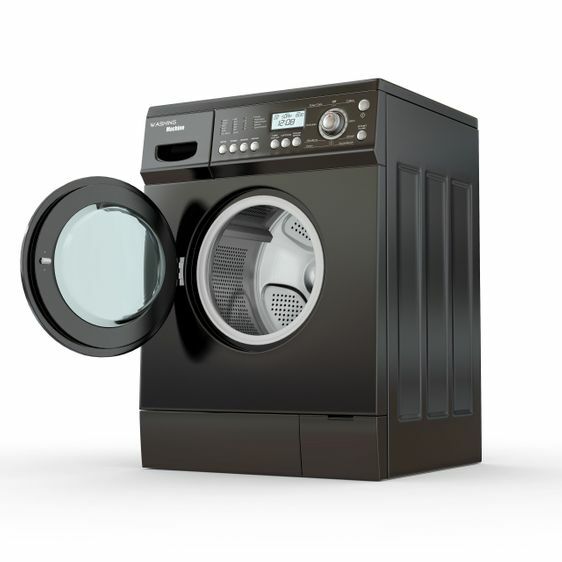 Invest in stylish yet practical home appliances from Domestic Appliance City Coventry. 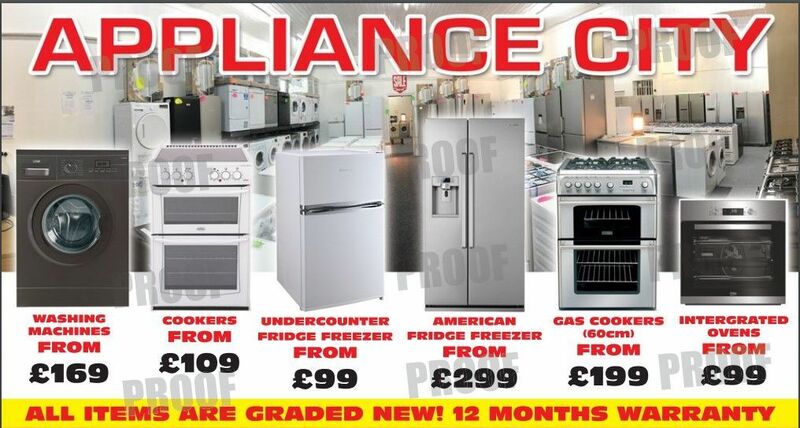 We specialise in graded appliances and new appliances with minor cosmetic damage. With more than 20 years of experience in the industry, our newest branch in Coventry, West Midlands, accompanies our sister branches in Birmingham and Leicester. 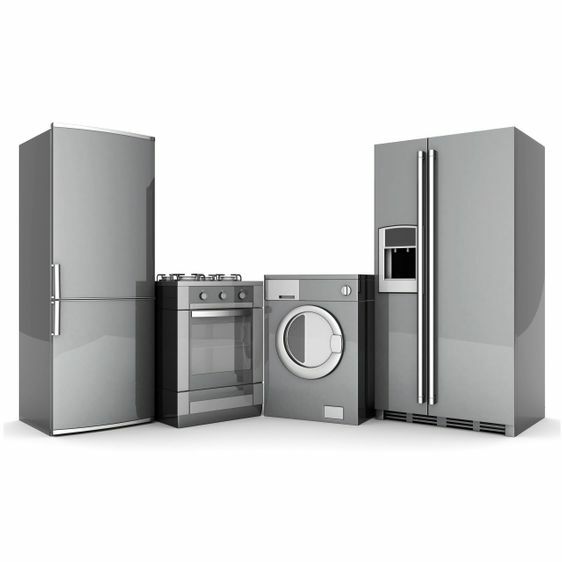 Offering handy appliance repairs to give you peace of mind, all the goods we provide are fully tested and available with a 12-month warranty that covers parts and labour. 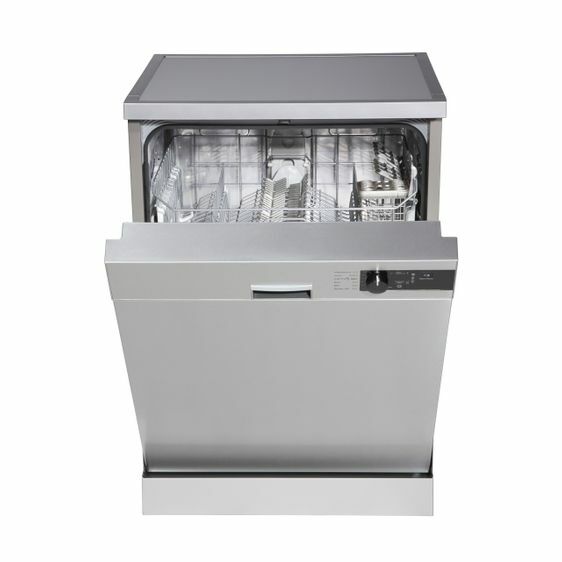 Domestic Appliance City has grown as a company over the years with an excellent reputation for reasonable rates and high-quality services and products. Monday – Saturday, 10:00 a.m. - 6:00 p.m.